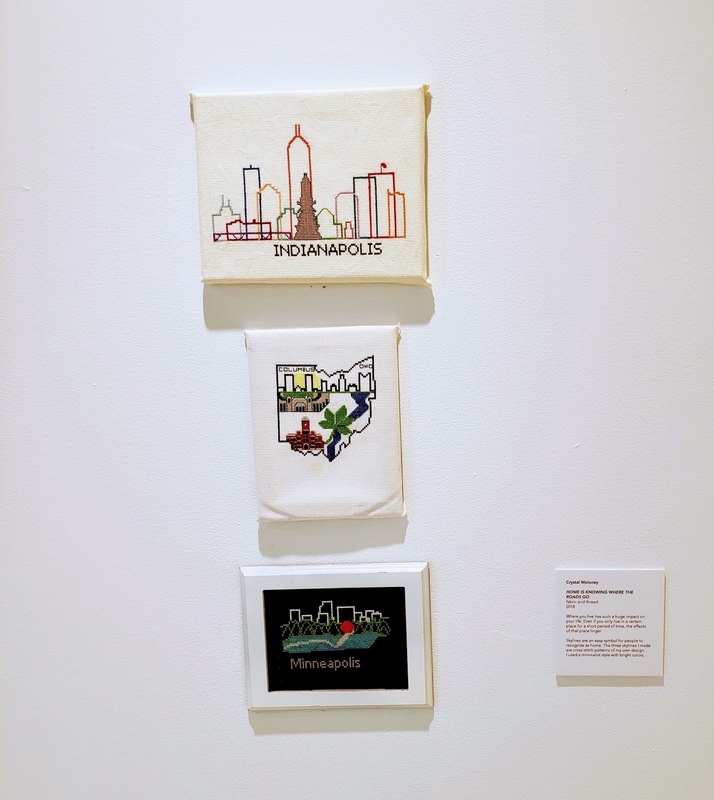 Cross Stitch Patterns On Display! I have exciting news! 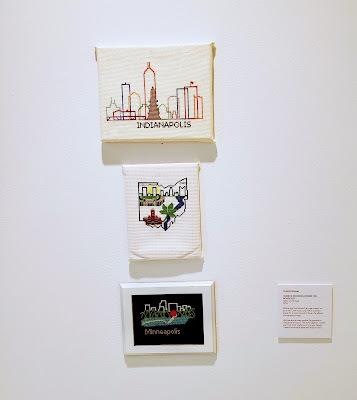 My skyline cross stitch patterns are on display at a art gallery! 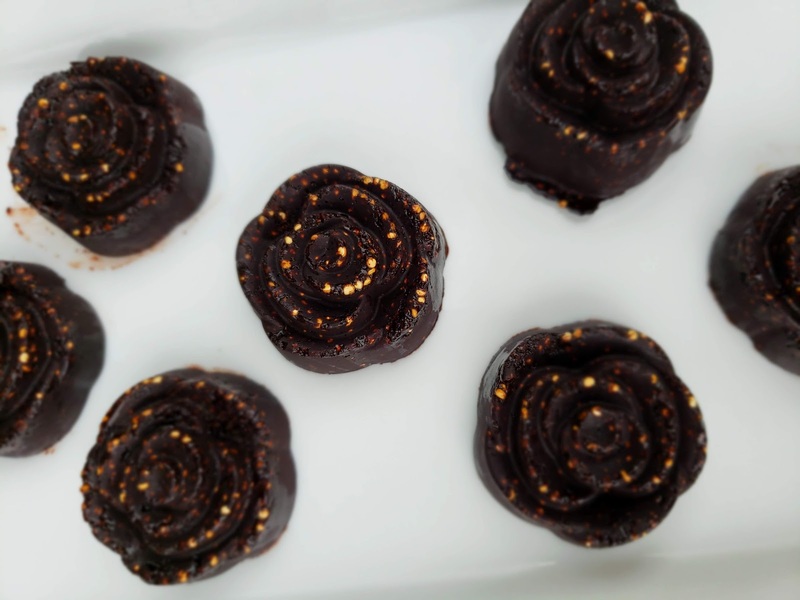 This recipe is so easy, and so delicious! 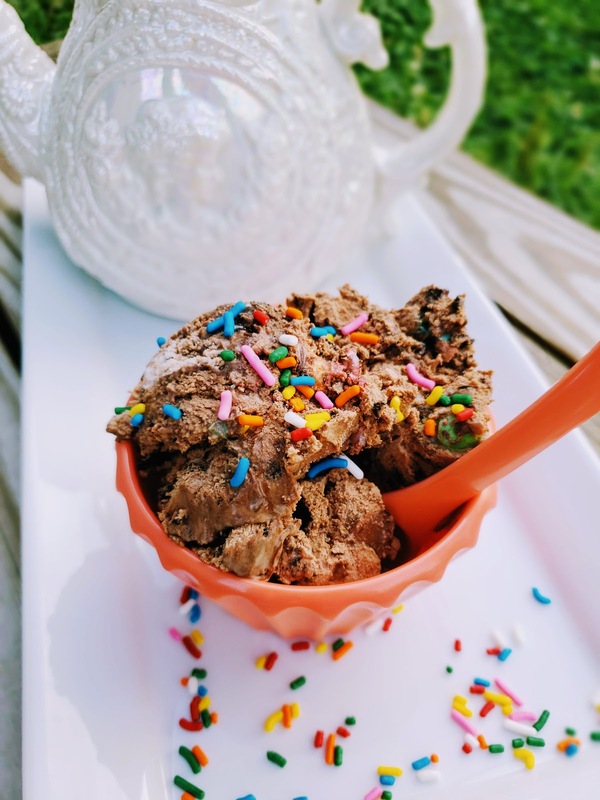 I've never made ice-cream before, but when I found this simple 3-ingredient recipe, I had to give it a try. Photo Ideas for Baby's First Year! Baby photos! 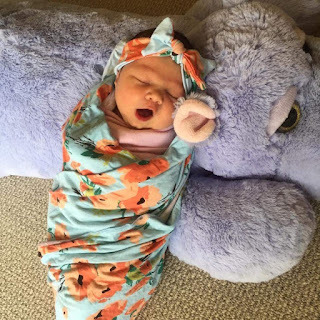 Taking photos of your new little one can be both challenging and rewarding! 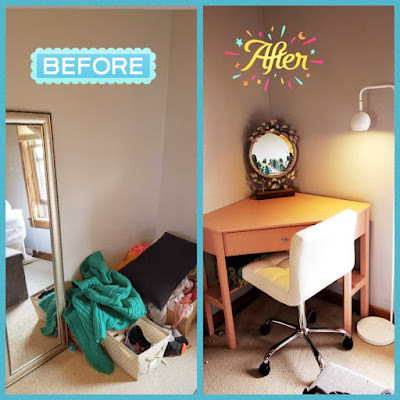 Take a look at the ideas I used for my baby girl's first year, and the professional photos that inspired them. A really cute idea I've seen come across my Facebook feed is the idea of taking month-by-month baby photos with a large stuffed animal, or a small cushioned toddler chair.